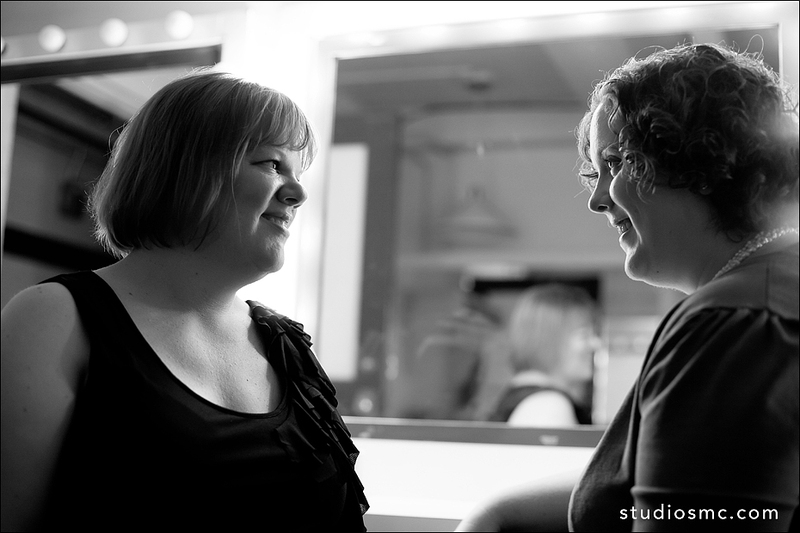 Last year I met the lovely Heather and Diane. 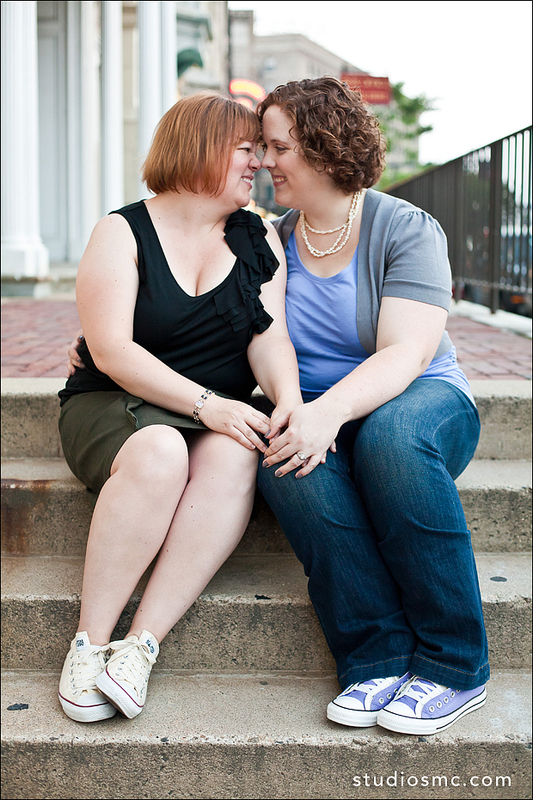 Based in the Boston area they found me on soyoureengayed.com and made the trek to Northampton. 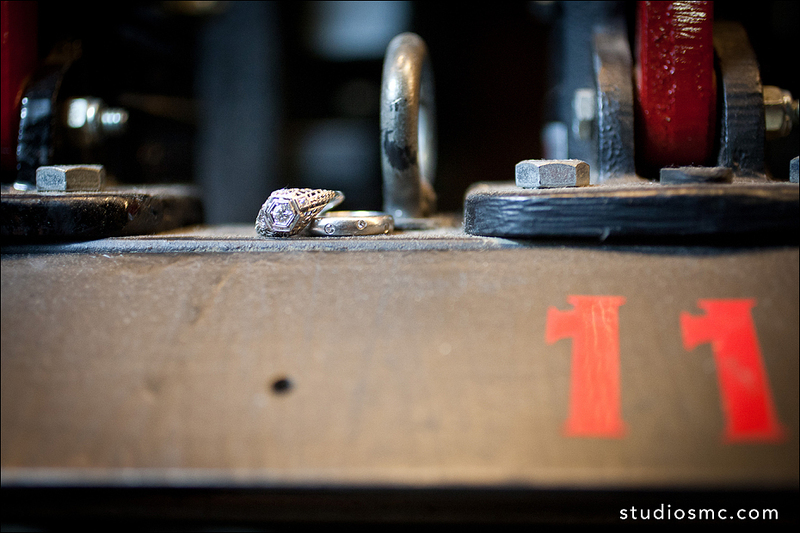 They were getting married at a very special place on a very special day: The DreamAway Lodge in Becket, Massachusetts on 11.11.11! 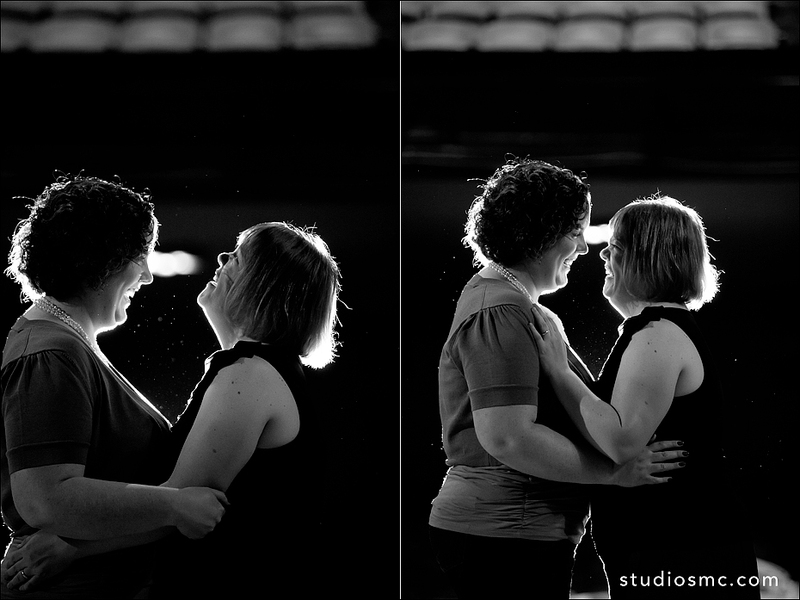 I had heard about the The DreamAway and was excited for the possibility of photographing a wedding there. 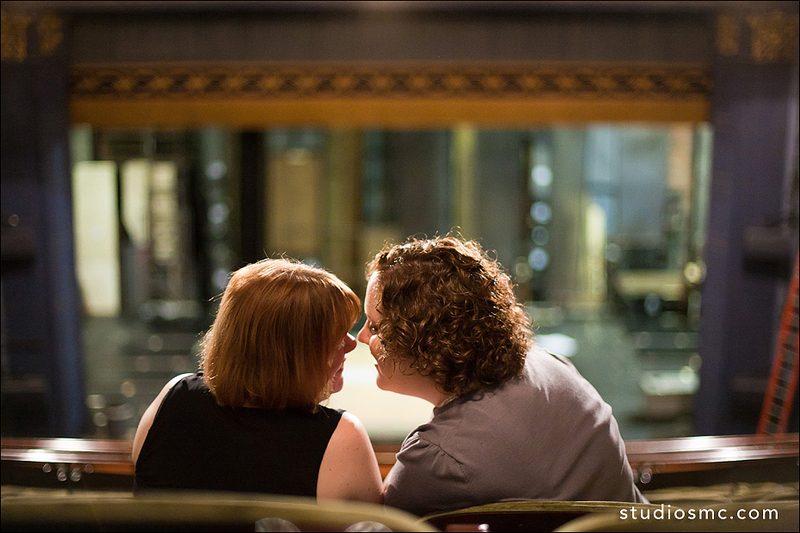 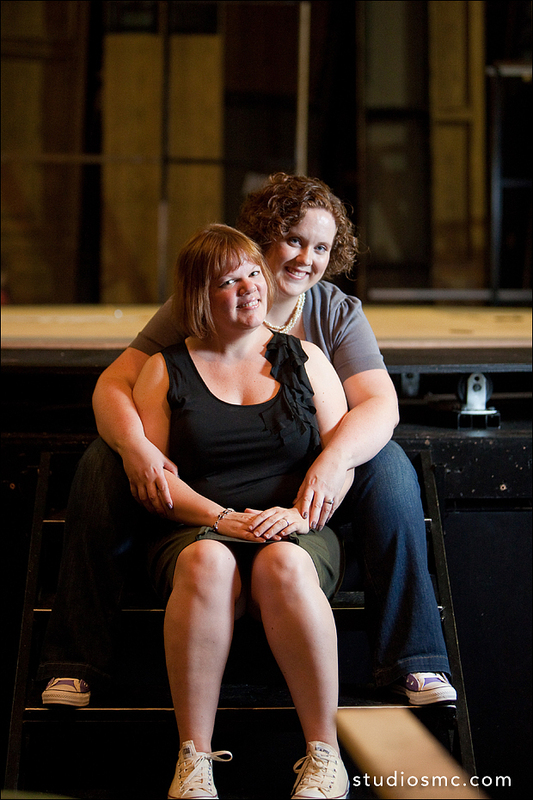 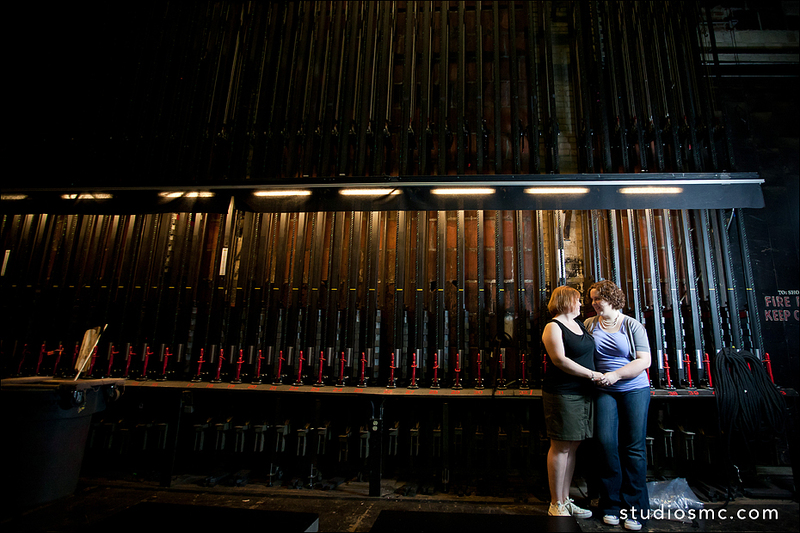 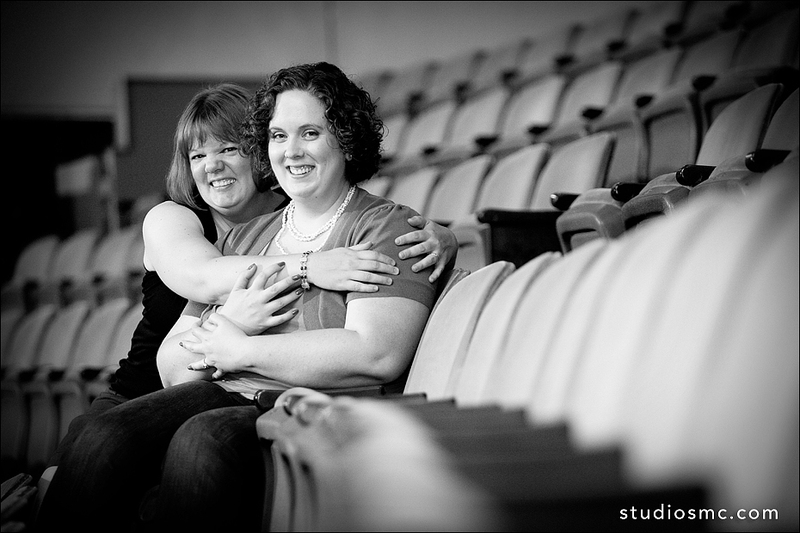 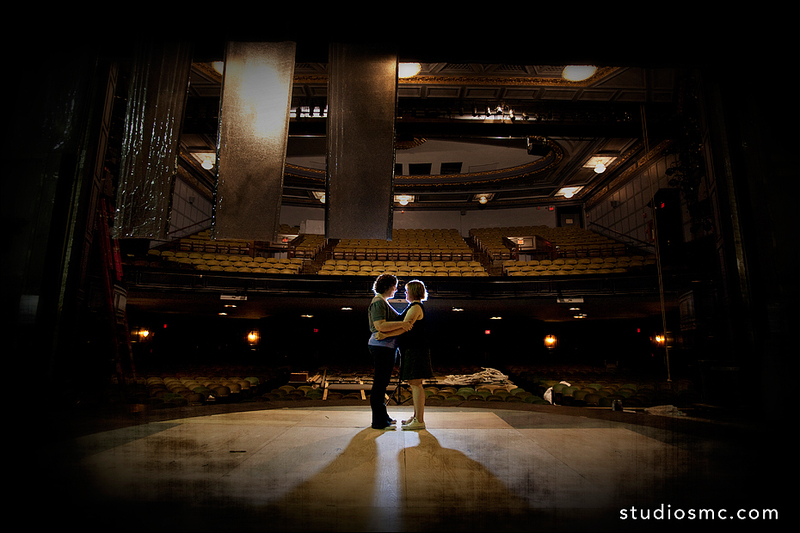 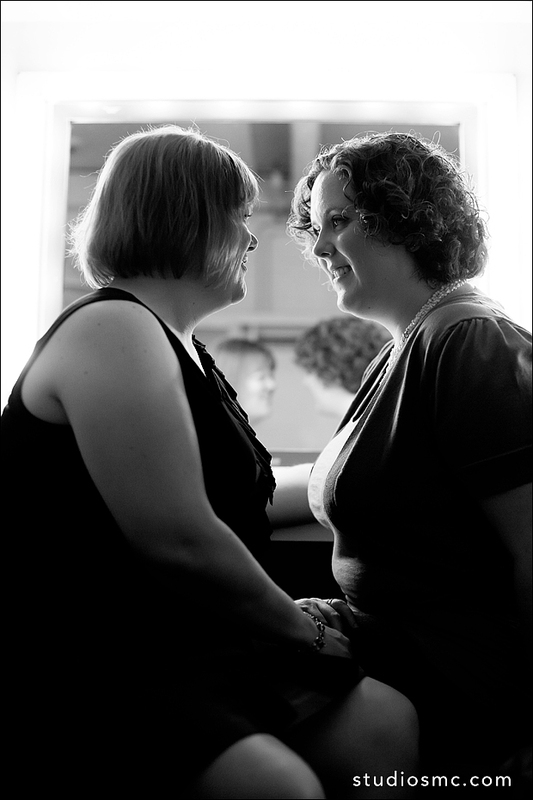 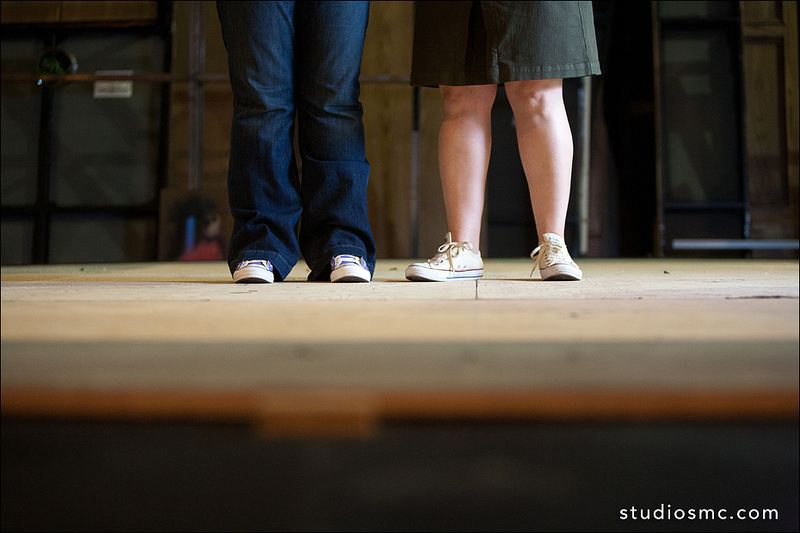 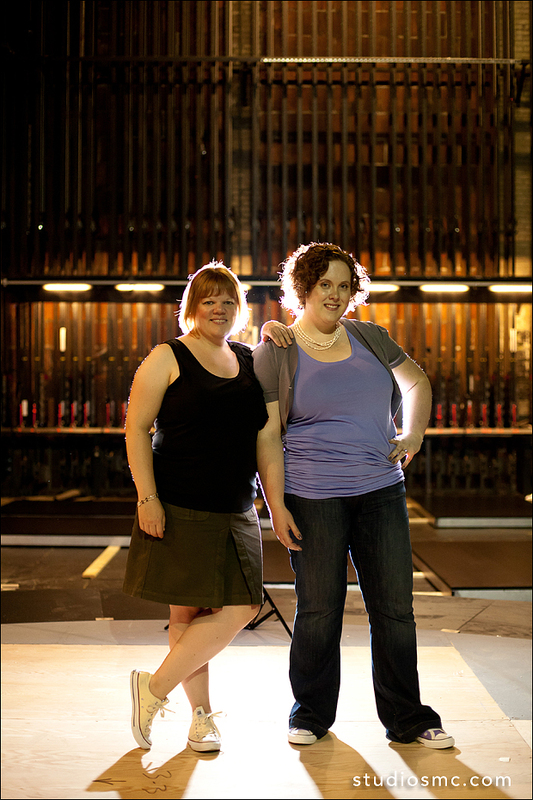 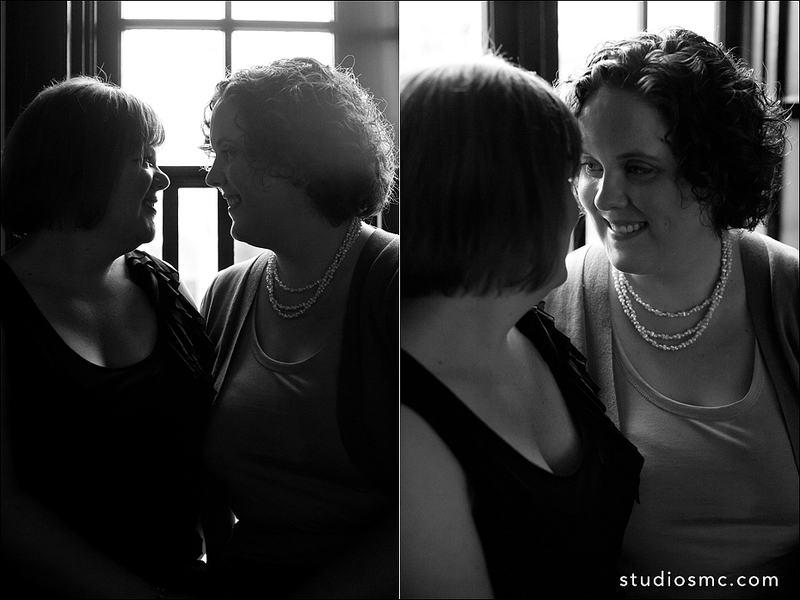 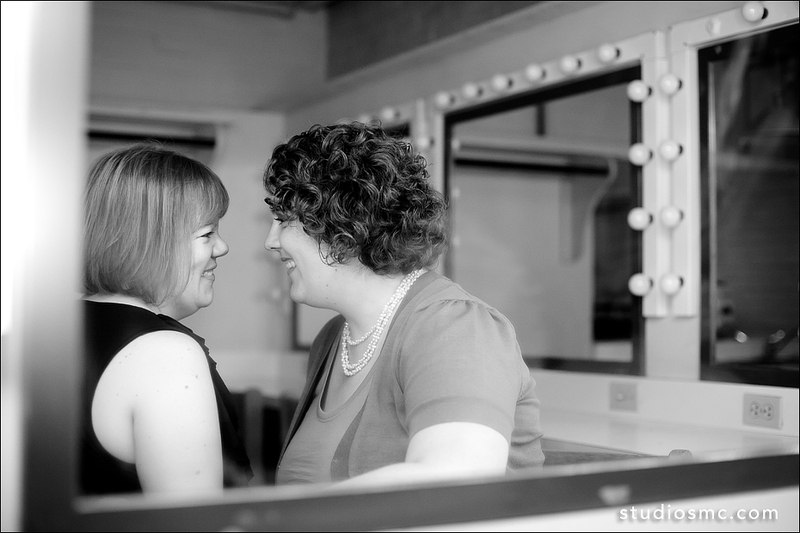 Heather and Diane have a real connection to the theater and so naturally it made sense to shoot their LovE-session in a theater:) Diane is currently studying Stage Management at BU and was able to gain access to the BU Huntington Theater. 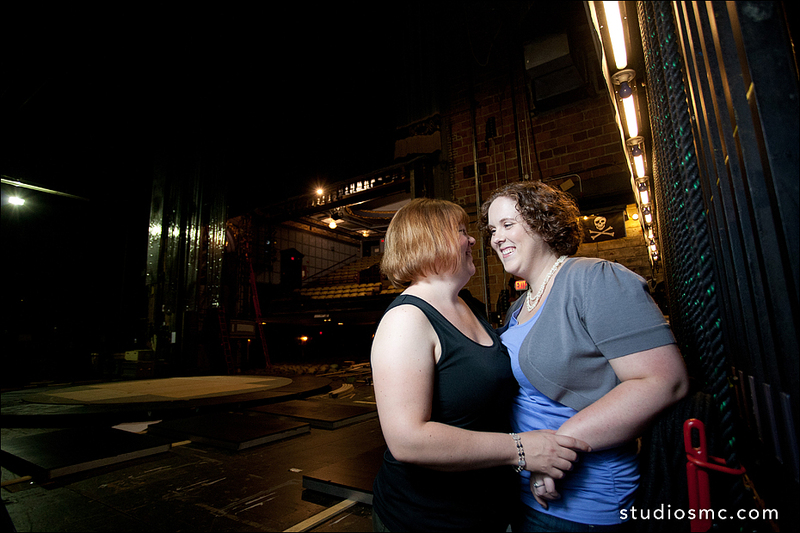 The theater was in the midst of some work for the upcoming show Candide but despite a bit of construction we found some really wonderful spots to shoot and put Diane's experience to the test. 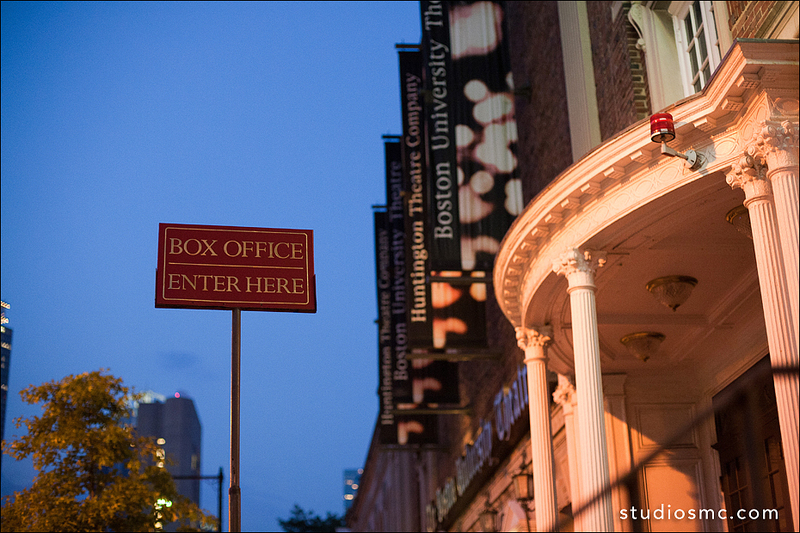 After narrowly escaping Red Sox traffic and then finding a parking spot right outside the theater, I knew it was going to be a great night and indeed it was! 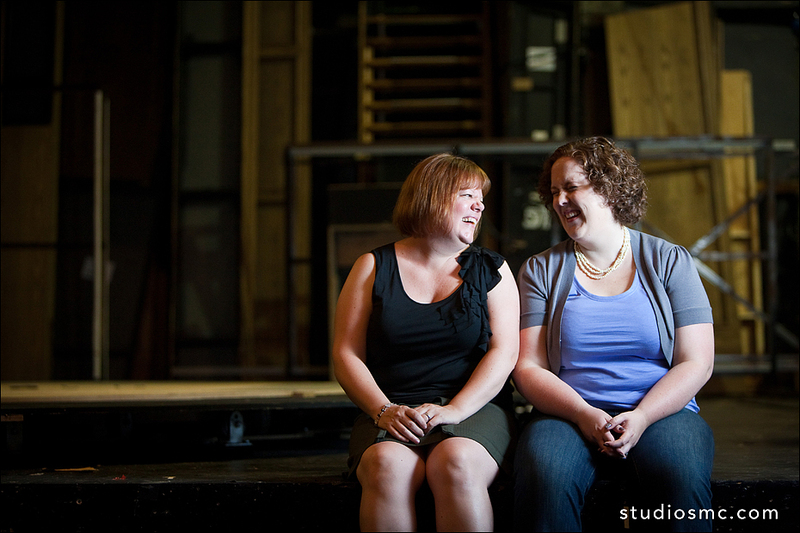 Not only were Heather and Diane a joy to work with (lots of laughter:) but the Red Sox won:) Enjoy!